The Action Team last met as a group at the CEC (Career Education Center) and discussed ways that the Team can assist WFISD in developing and promoting a plan for modern school facilities. They were joined by Superintendent Kuhrt and WFISD Board member Bob Payton. This Action Team is unique in that they are following the timeline set forth by the WFISD Board. Their purpose is to promote economic development and educational improvement in the Wichita Falls region by helping in this process. They will have the opportunity to assist WFISD in promoting the chosen plan and educating the public about the benefits of creating modern facilities. A March meeting is planned to discuss specific ways that the Modern Schools Action Team can benefit this initiative. 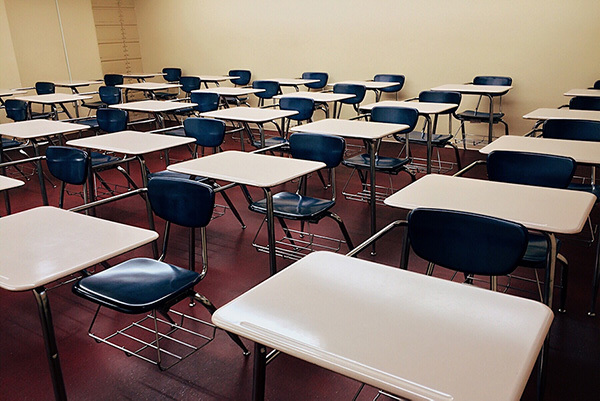 Facility upgrades needed in the Wichita Falls Independent School District to boost student experiences, community pride, and external perceptions. On the online survey administered as part of the public input process, more than 1,300 individuals indicated that they or one of their children had attended a Wichita Falls Independent School District (WFISD) in the past five years. Approximately 62 percent of these individuals agreed with the statement, “Children in this district receive a high-quality education.” But roughly the same proportion – 65 percent – agreed with the statement, “The quality of our public schools inhibit our community’s growth.” These responses may seem contradictory at first, but they are likely a product of a prominent theme to emerge from public input: stakeholders widely believe that the district’s facilities – especially its high schools – are outdated. Stakeholders acknowledge that upgrading WFISD’s facilities will require significant investments. The consensus belief among these individuals is that the return on these investments will far outweigh the costs.  Attract and retain residents and businesses: Stakeholders said modern school facilities are crucial to the community’s ability to attract and retain talent.  Increase prosperity for all residents: A more competitive community would raise standards of living in the long run.  Enhance quality of life and quality of place: Modern school facilities would deliver a significant aesthetic enhancement to the community.  Promote inclusivity and equity: Upgrades would likely impact all students in WFISD. 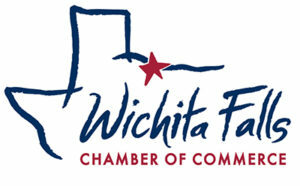  Improve internal and external perceptions of Wichita Falls: Modern school facilities would increase community pride and help change the image of Wichita Falls among prospective residents. • Outreach techniques could include public meetings, charrettes, open houses, information kiosks and input exercises at school and other public events, online surveys, advertisements, etc. Bundy, Young, Sims & Potter, Inc.